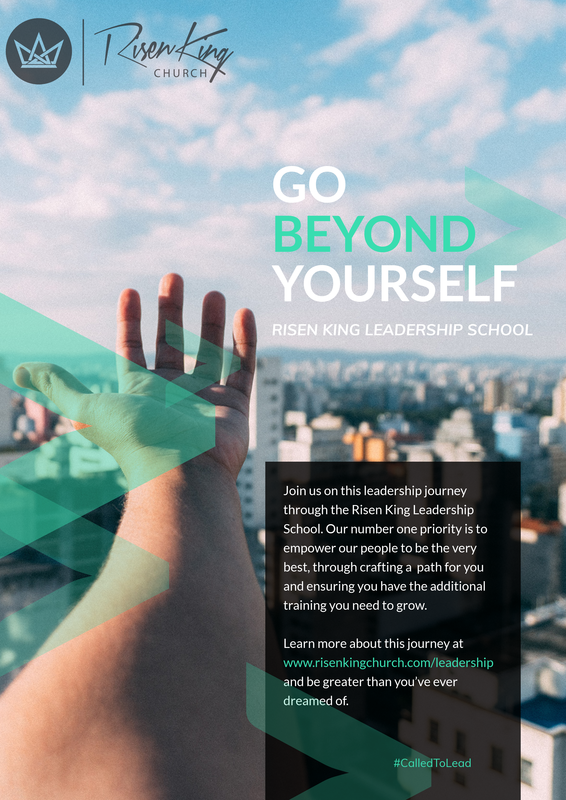 Risen King's Leadership School is a Leadership Pipeline that is a hybrid of self-guided development and online course work from Risen King Church. Our aim is to develop you in a step by step process so that you are empowered to be the very best. This leadership path will be both exciting and challenging, at the completion of each juncture you will be qualified to move to the next level of leadership at Risen King. -Be a part of a life group. As you move further into other steps there will be other expectations and requirements that are listed on the pdf document below. A student may choose to remain at any step of leadership if they feel that Jesus has called them to stay there.